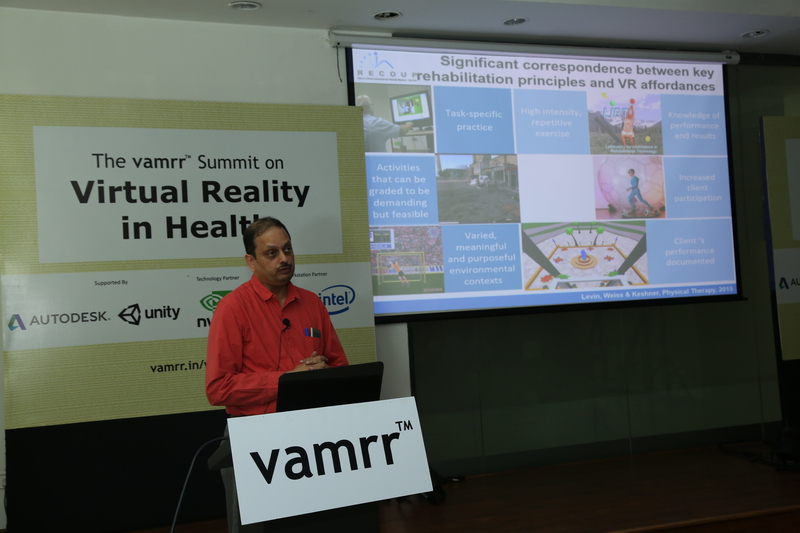 vamrr™ is building the Virtual Augmented Mixed Reality ecosystem In India. Our team comes with decades of experience and expertise in building ecosystems, with a zeal and commitment to excellence and with boundless enthusiasm for the potential that the upcoming Immersive Age holds for all of us. Focused on Development, Design & Research in Virtual Augmented Mixed Reality. 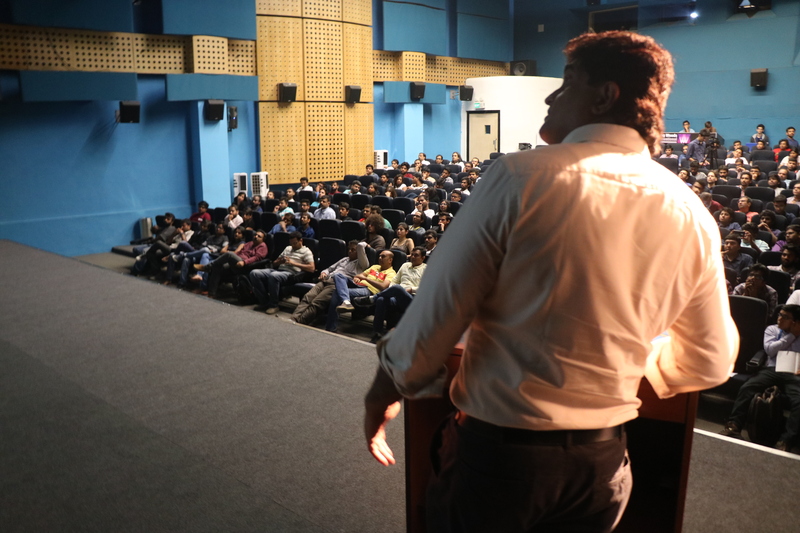 Keynotes | Hands on Workshops | Panel Discussions | Parallel tracks on development and design of VR AR MR | Technology Insights | Showcase | Interface | Launches of relevant SDKs, Demos hardware & middle ware by the community. Focused on Interfacing a specific Industry vertical (for eg, Retail / Health / Automotive) with the VR AR MR ecosystem. 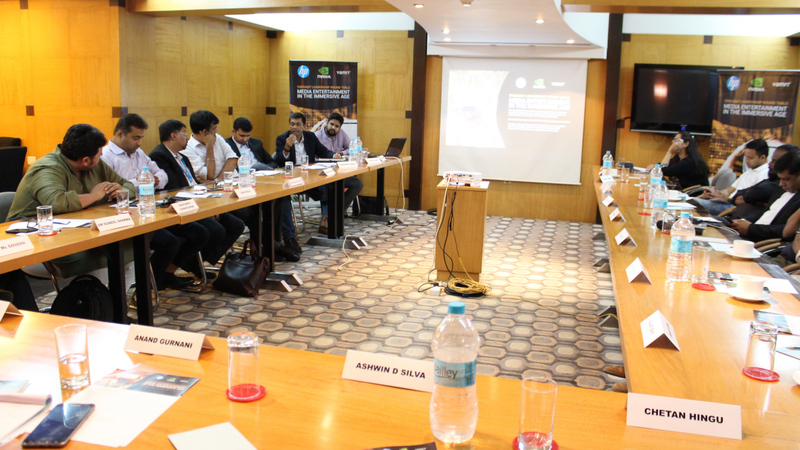 The content includes Case Studies | PoC Expo | RoI | Adoption | Challenges | Critical Milestones. 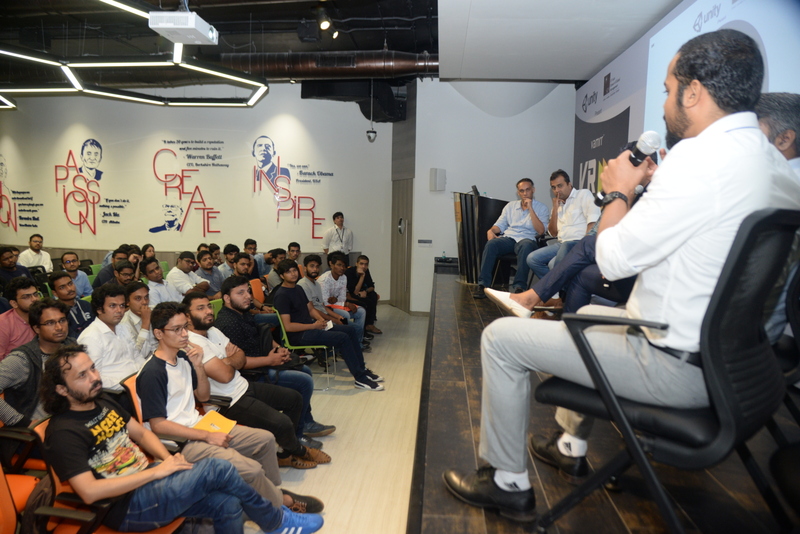 Perspectives and insights from the Industry vertical are exchanged along with insights and solution potential highlighted by the VR AR MR ecosystem. 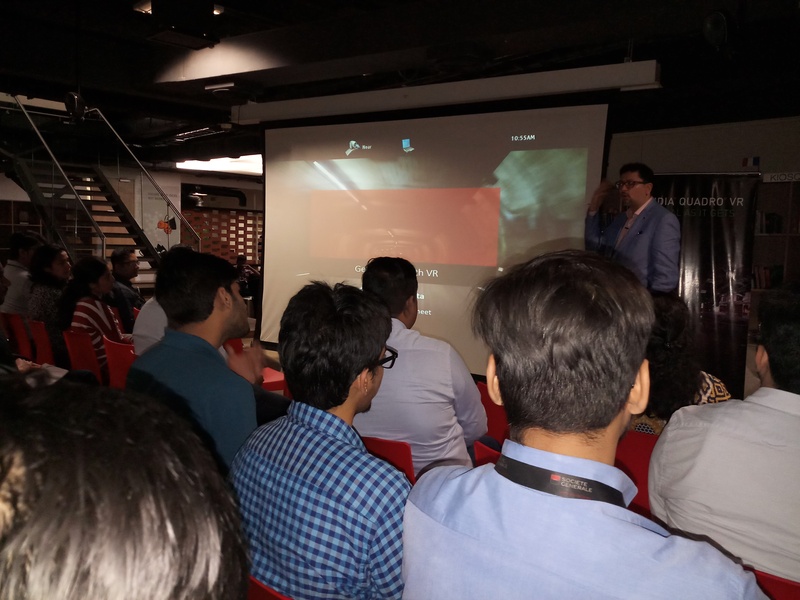 Focused on exposing large scale corporate to the new possibilities and potential of VR AR MR. Held at the Corporate’s premises. 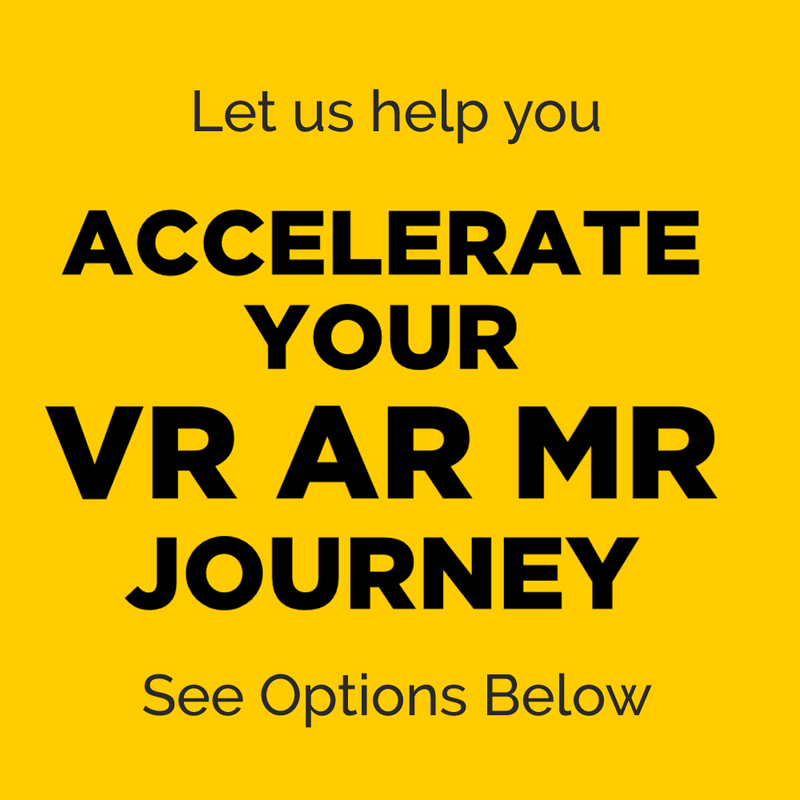 vamrr works with Schools, Colleges, Institutions & Universities to create Pitches Competitions, Expos, Seminars and Panels to bring youngsters to have a closer glimpse and insight into the VR AR MR space. Held with Thought Leaders, Innovators & Pioneers, the vamrr Round Tables focus on specific themes, topics and verticals. Insights from the round tables will soon be available on the vamrr video channel on youtube.